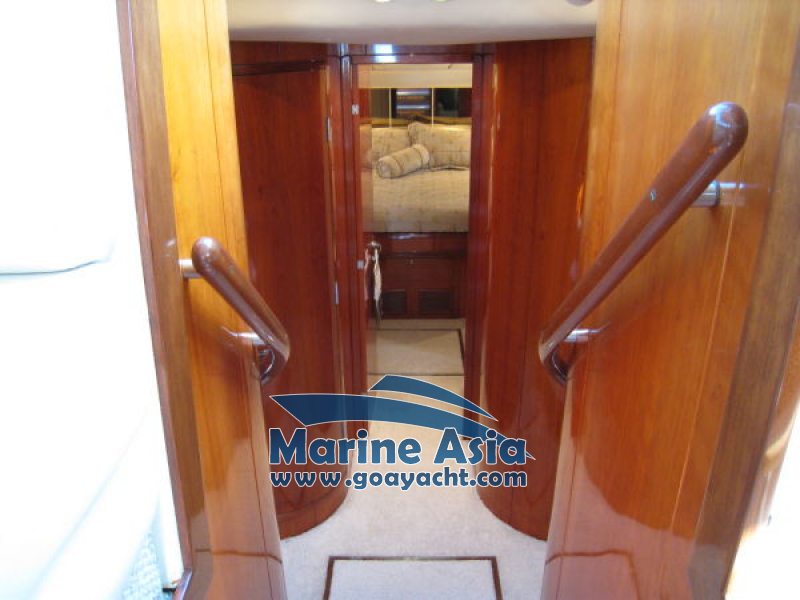 Luxury yacht Fairline Squadron is an excellent example of Fairline's longest reigning model. 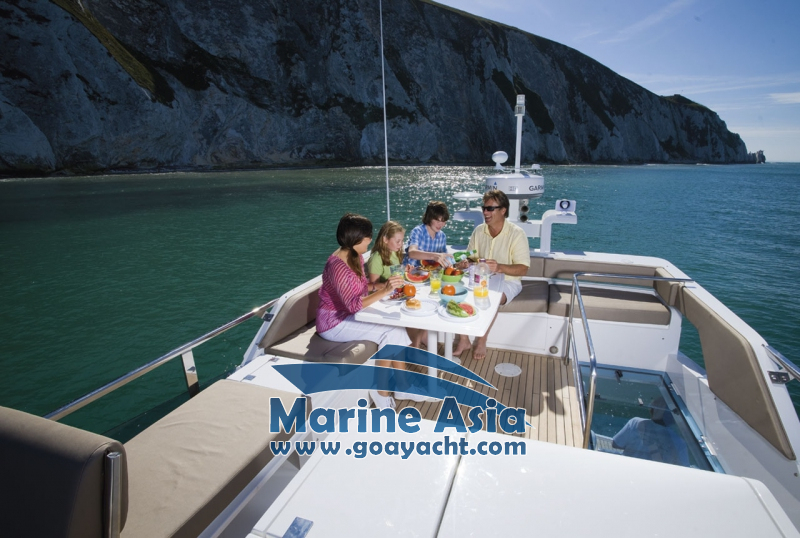 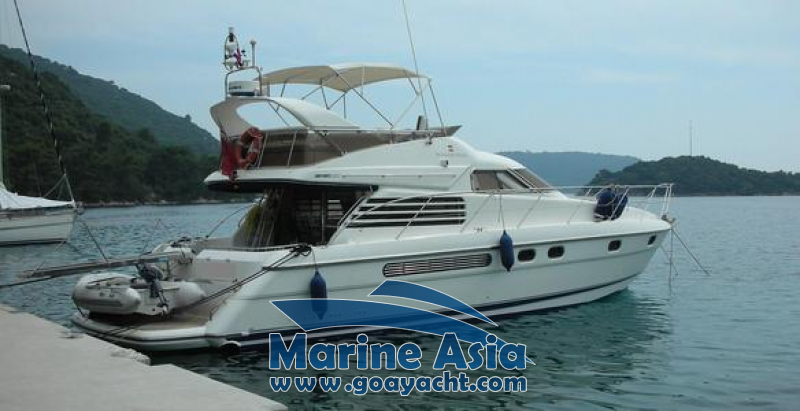 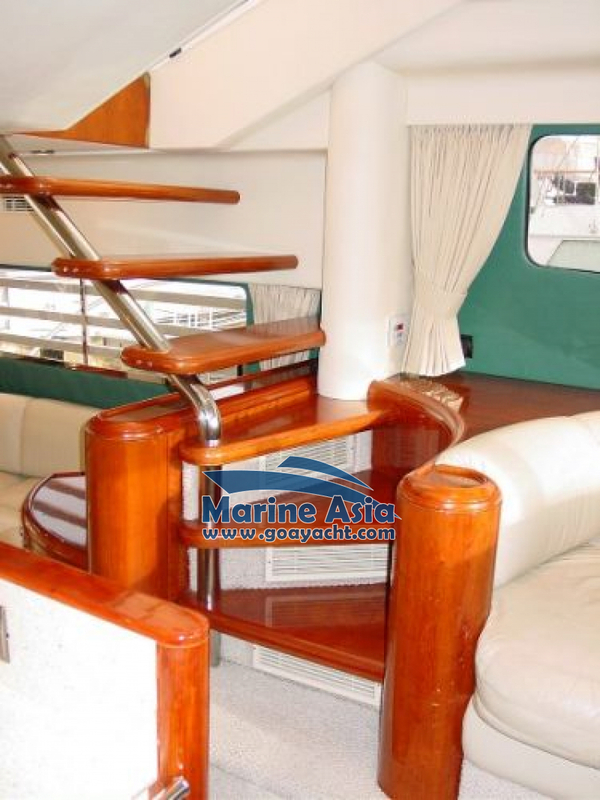 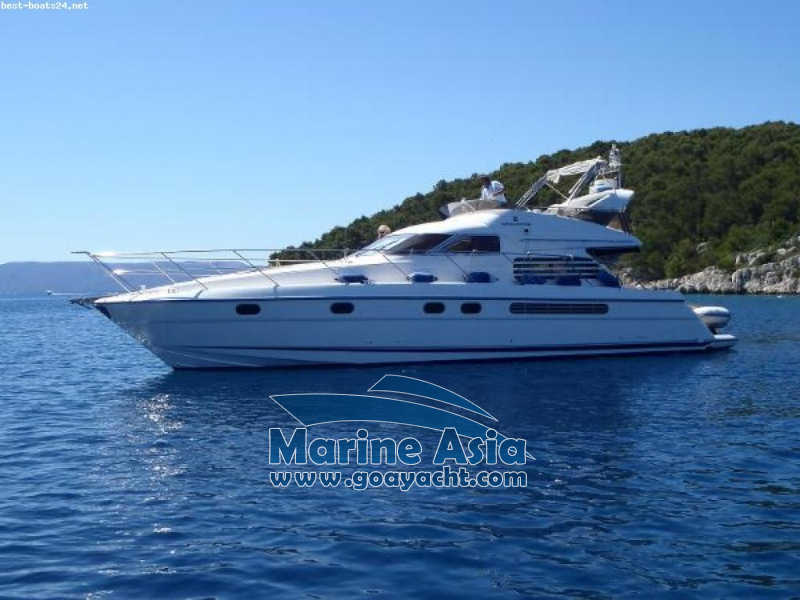 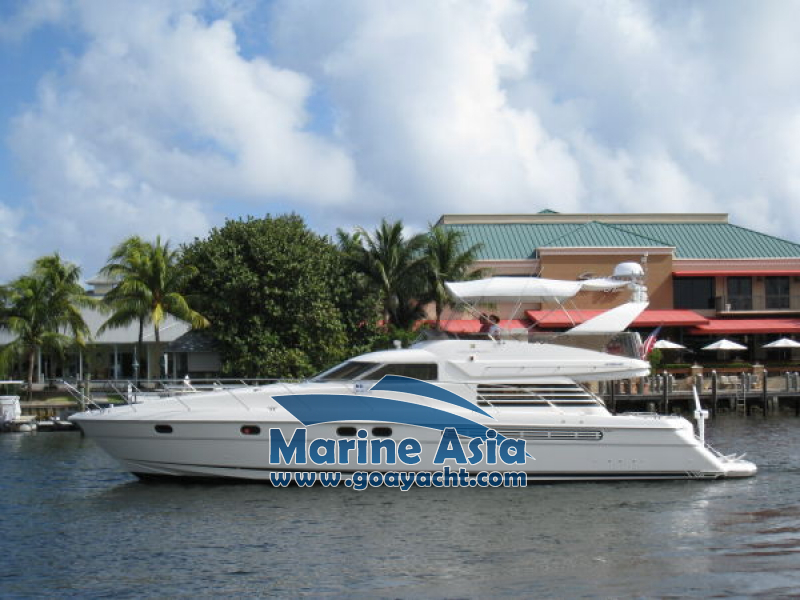 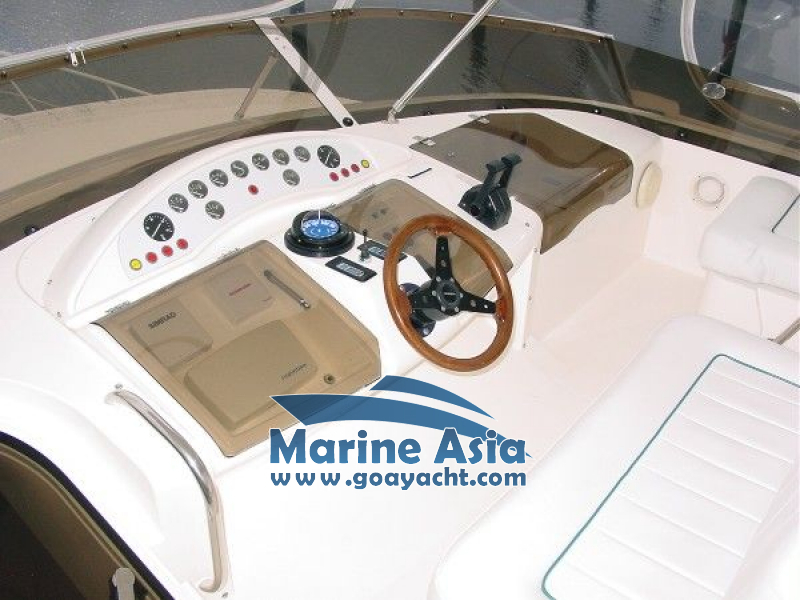 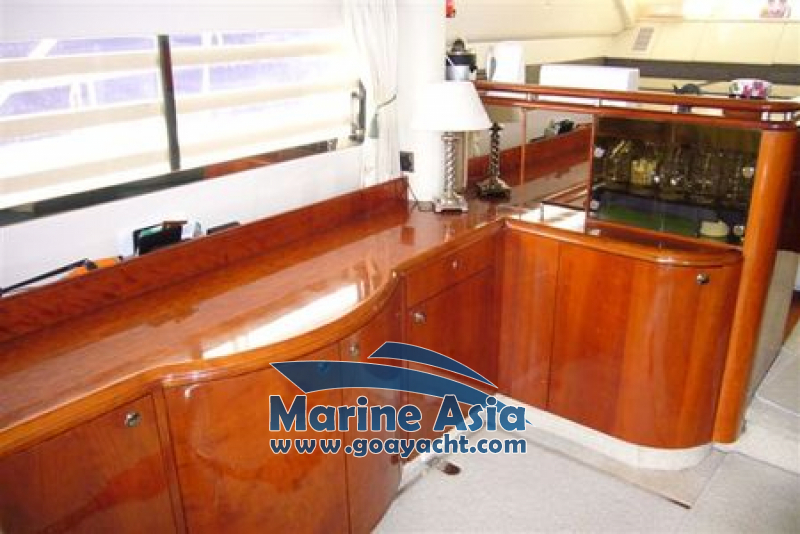 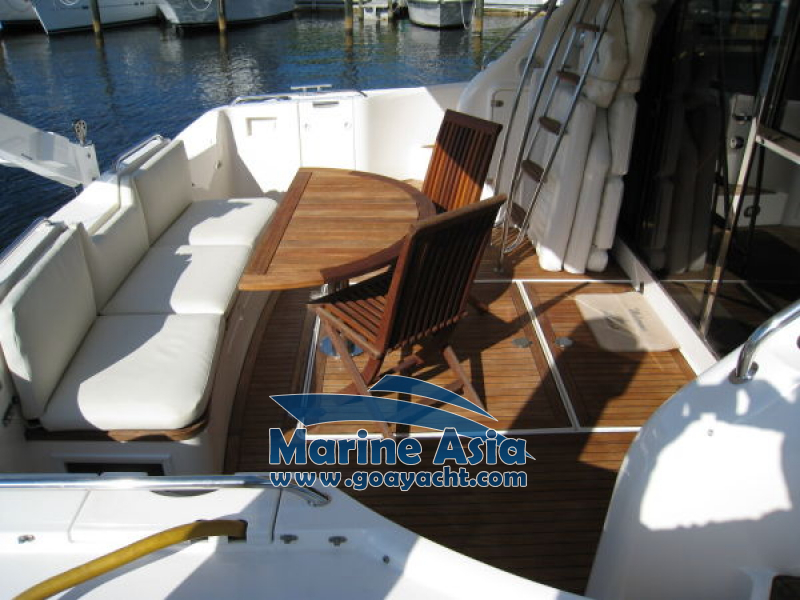 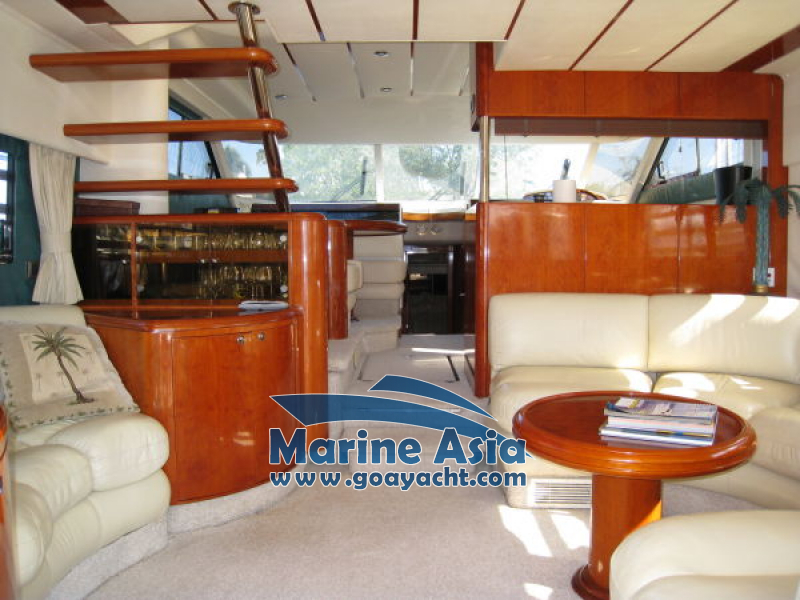 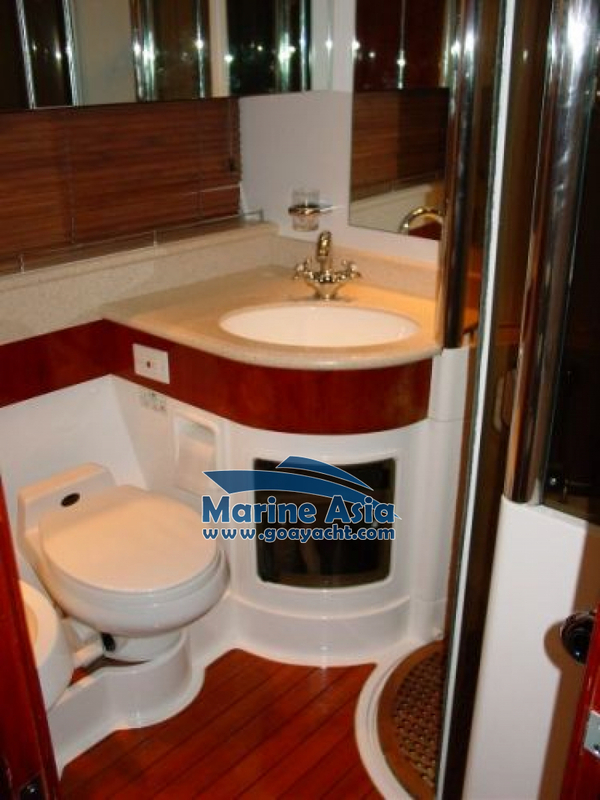 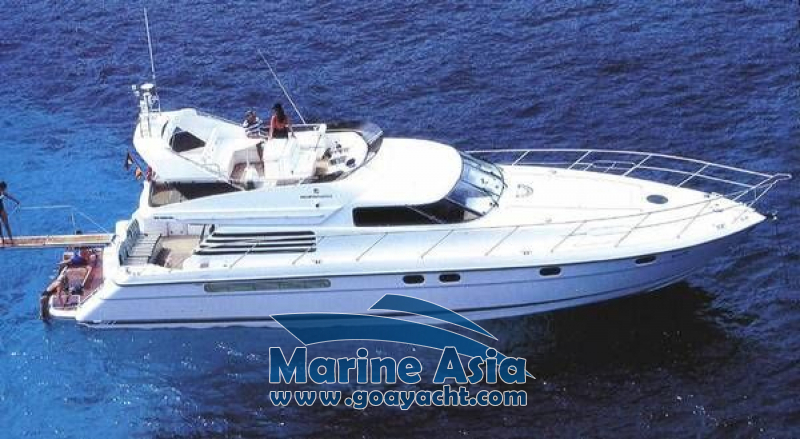 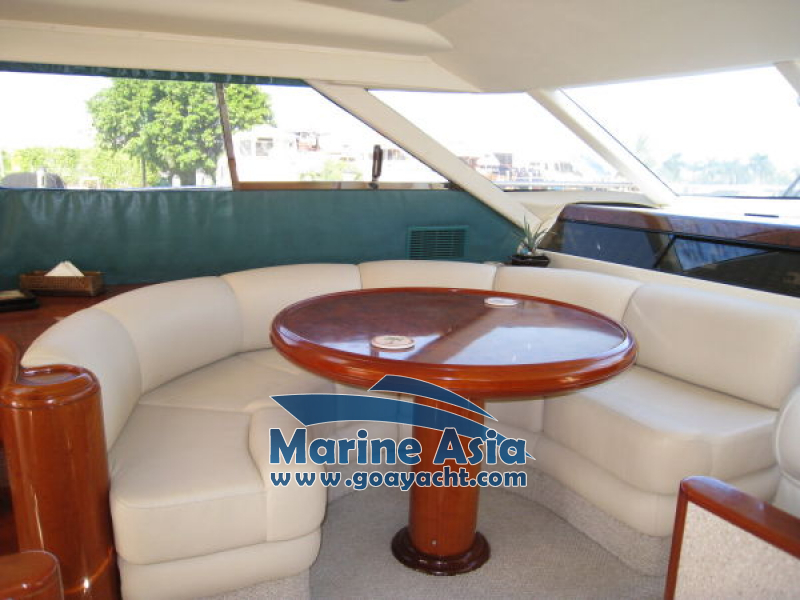 It is fitted with 2 Volvo Penta 610 hp engines and has many extras including air conditioning, holding tank and crew cabin. 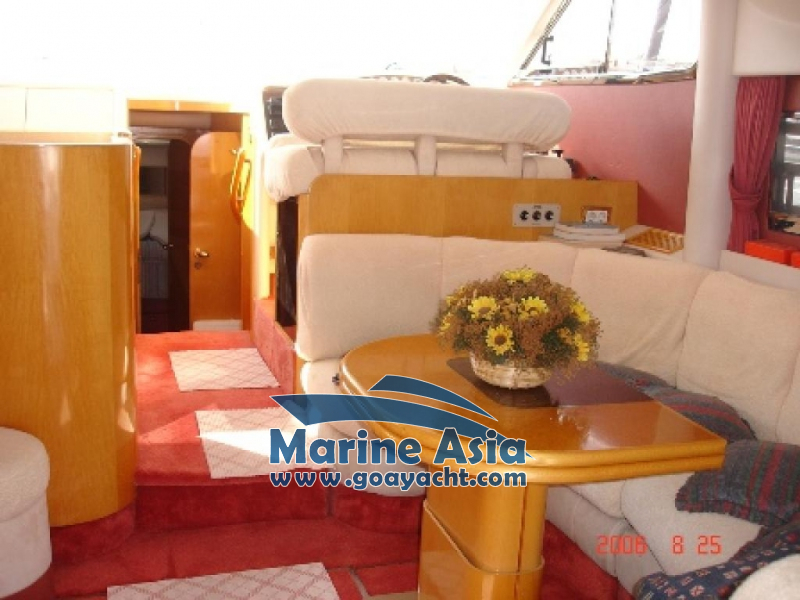 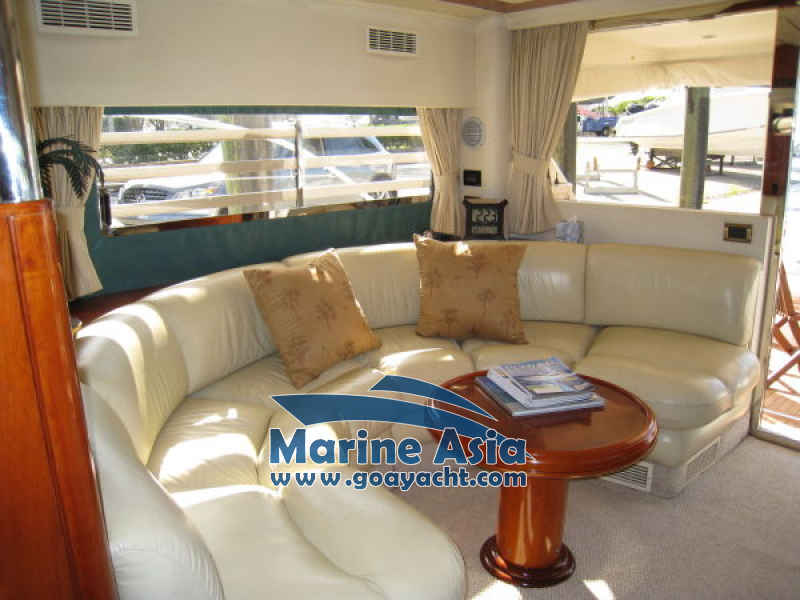 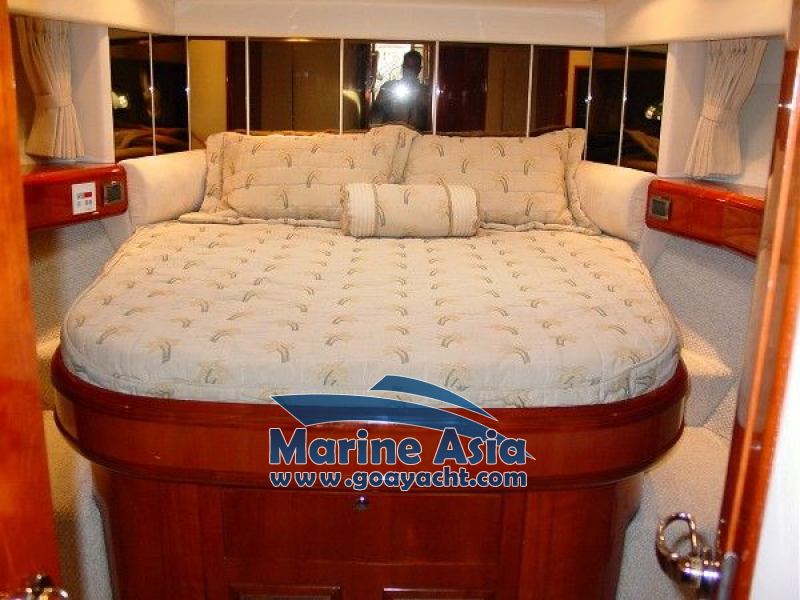 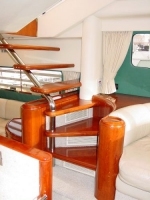 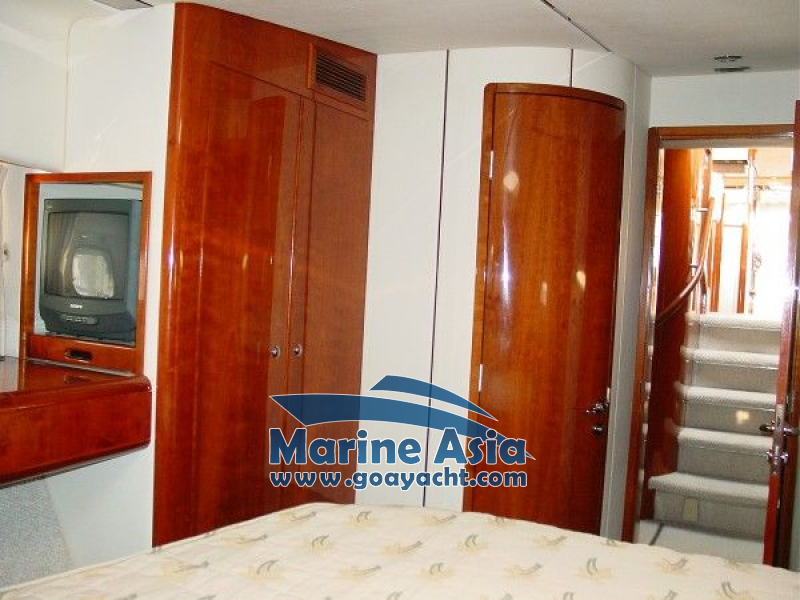 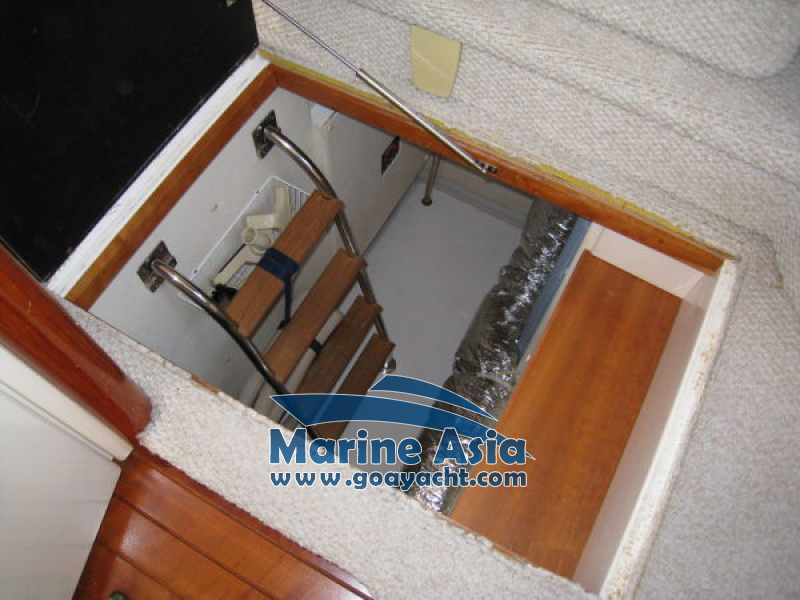 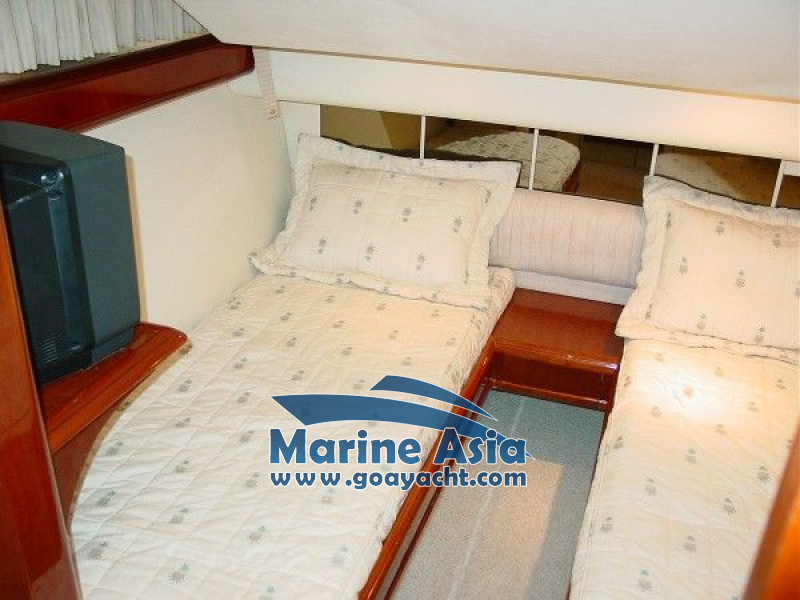 The accomodation is luxurious and spacious with 3 cabins and 2 toilets. 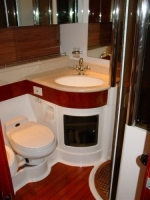 220 V socket, 12 V sockets, Inverter, Fans in cabins, Galley equipment, Electric fridge, Electric stove, Oven, Microwave, TV/DVD player, CD player, Bag of CD’s, Holding tank, ice maker, Vacuum cleaner, Washer/Dryer, hot and cold pressurized water system throughout, Tools. 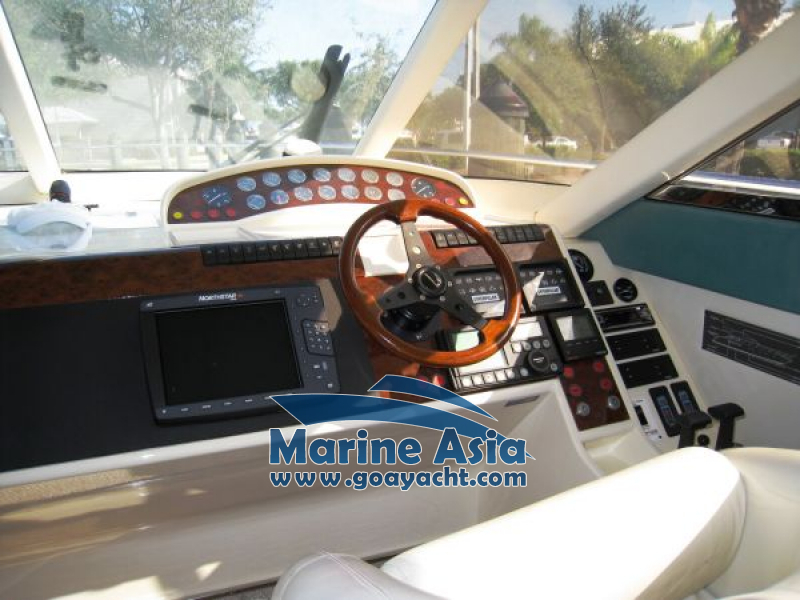 Engine: powerfull diesel engines 2 x 610 HP Volvo Penta Diesel.